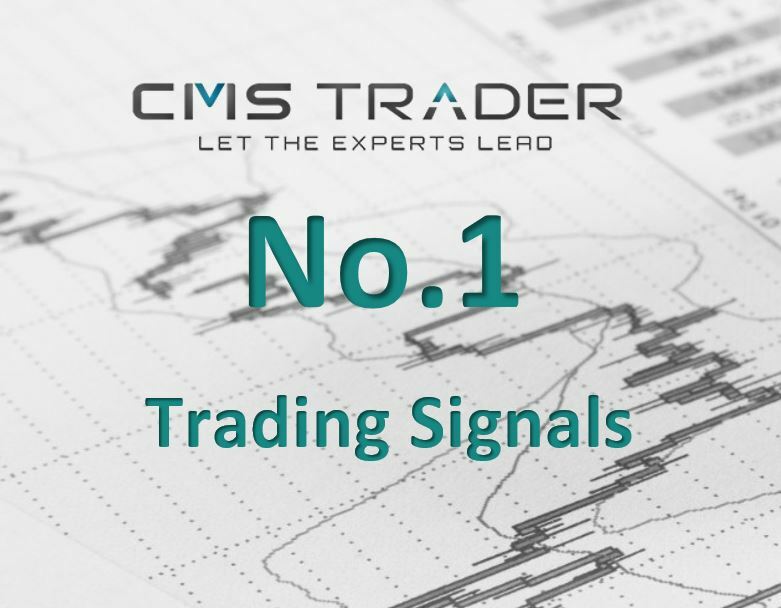 CMStrader, the number 1 signal provider 4 years in a row, is now offering free signals to new clients! ! Reliable trading tools are fundamental part of successful trading.